You don’t often find a superbike on the road that easily because these motorcycles are costly and only enthusiasts buy them. But the main challenge for superbike owners after a few years is to maintain the motorcycle or either to sell the motorcycle for cash. These enthusiasts often being bikers are very much into the motorcycle market scene. They know about the machine that is why they give out so much cash for a motorcycle. These bikes are fast, really fast, full of technology and can cost up to 80k and even more. The Ducati’s 1299 Superleggera will cost you 80k and is a fine example of how these motorcycles can eat up your life savings. Once you buy a motorcycle you can’t use them for a daily commute, or only for weekend and fun rides just for the pleasure of it. People get unsatisfied with the machine and after a few years then they look for places that buy bikes. There are many places that buy bikes out there but if you have superbike things might get tricky. But you don’t have to worry as The Bike Buyers are here for you. We buy any bike no matter the condition, model or make. Being in the business for 30 years and having 350 offices across the USA we are a trusted name in the industry. You can count on us if you are willing to sell the motorcycle for cash. These superbikes are optimized for supreme acceleration, and they are mass centered, they have mad braking skills with exceptional cornering capabilities. They are made keeping only one thing in mind “Speed”. Almost all superbikes have extensive liquid cooling systems and smart composite materials to improve cooling and heat transfer while in operation. They use super light materials such as carbon fiber to reduce weight. Combustion efficiency is achieved by employing iridium spark plugs in conjunction with refined fuel injection systems. Also, advanced engine firing systems are used to improve the smoothness of energy transfer to the road. Modern superbikes use dual-clutch transmissions for maximum performance. These work by having two clutches instead of the usual one sharing the gearbox, with each clutch attached to half the number of total gears. In essence, this means that when the bike is in a certain gear the next gear is also selected by the second clutch. Consequently, when the rider changes up a gear and the first clutch is disengaged, the second clutch can instantly engage the next year, providing a super-fast response time. Due to the compact, advanced design of the superbike dual-clutch transmission, most systems on the market use wet multi-plate clutches. Wet clutches involve submerging the clutch components in a lubricating fluid to reduce friction and limit the production of excess heat. This is due to the fact that wet multi-plate clutches use hydraulic pressure to drive the superbikes gears. This works as when the clutch engages, hydraulic pressure from its internal piston forces its series of stacked plates and toothed friction discs against a fixed pressure plate. In turn, the friction discs mesh with the splines on the inside of the clutch drum and the force is transferred from drum to gear set. 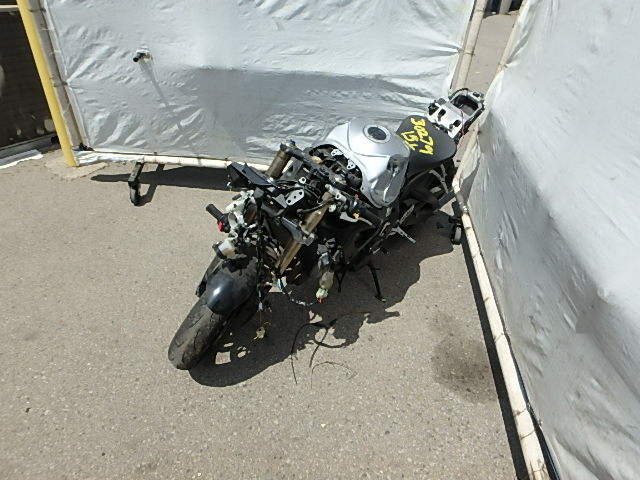 Often superbike enthusiasts put their life savings into a superbike and then go broke after some years. That is when the realization strikes and they try to sell the motorcycle for cash. Wealthy people buy these superbikes for the pleasure and fun of it, they drive it for a couple of years and then when they see a new option in the market they sell the superbike for cash. People sell the motorcycle for cash because these are superbikes and they go on sale for much more money no matter how old. The maintenance cost of these bikes becomes absurd after a certain period of time which no one wants to entertain thus they go off selling these superbikes. 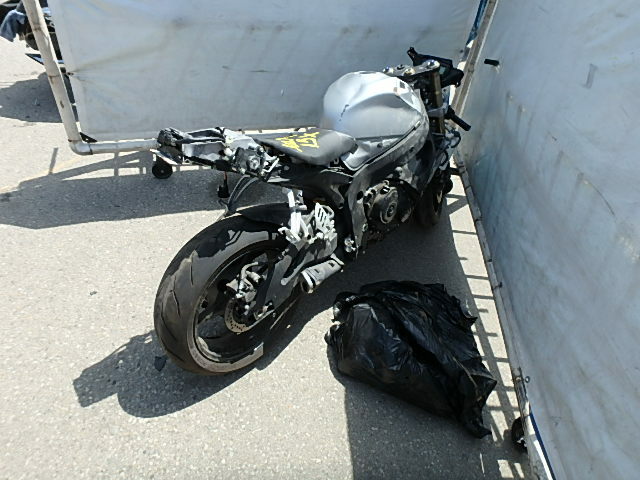 If you are out of the dilemma and sure to sell a motorcycle for cash, certain points might be of help as these superbikes are very costly and the second-hand price is often not known to people and you might be ripped off. If they are using a credit card request a printed copy of their credit card statement. If you accept a cashier’s check, make sure you have given your bank enough time to clear the check as you would any check before releasing the bike. Phony cashier’s checks have become a more common instrument for many cybercriminals in the recent years. Avoid doing business with a buyer that doesn’t want to speak to you by phone, this is a sign of a buyer that wants to hide his identity. Be wary of buyer who insists on using a site for escrow, besides escrow.com. Fraudulent buyers have been known to set up phone sites that look real but disappear after you have released the bike to them.